Provides bail bond services at every municipal, city and county jail in the state of Virginia. We specialize in all fields of bail bonds, including traffic Bonds, domestic violence Bonds, Criminal bail bonds and misdemeanors and felony bonds. Our company is based on the belief that our customers’ needs are of the utmost importance. 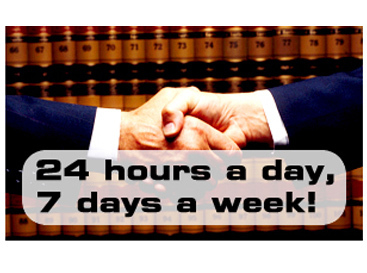 Our entire Richmond, VA. bail bondsman team is committed to meeting those needs. As a result, a high percentage of our bail bond business is from repeat customers, referrals and Criminal Defense Attorney’s. We would welcome the opportunity to earn your trust and deliver you the best bail bond service in the industry. Contact Spike Bail Bonding Company today to speak with one of our friendly, honest and committed bail bondsmen to help you with any questions or problems you may have regarding the bail bond process in Richmond, VA.